Shock horror in the content marketing and SEO world yesterday! The popular activity of guest blogging was attacked by Google, leading to huge panic for Search Engine Optimisers and bloggers everywhere who are now about their content and SEO strategies. “Why?” You ask. Well, there’s a chap who works for Google and he basically decides how the entire Internet works. His name is Matt Cutts and I kinda like him (awaits public flogging). Matt Cutts is head of the spam team at Google and my regular bedtime routine usually involves watching his Webmaster Tools videos. The way Google has changed over the last few years has really intrigued me; so much so that I’ve got really involved with it and JCF now offers some SEO services to our clients. I think Matt Cutts is probably the most hated man in the SEO industry, but I don’t think that’s very fair. I actually think what he’s trying to do is a positive thing for the Internet, the SEO industry, and the most important people – the searchers! Unless you’ve been under a rock for the last few years you’ll have heard of the two biggest shake-ups to Google – Penguin and Panda. When these two algorithms were released many bad SEO tactics were hit, and they were hit hard. If your entire strategy was Black Hat (spammy and illegal SEO in Google’s mind) then your website probably disappeared from the search results. I’ve spoken to many people who were top of Google for years and then disappeared, losing their livelihood – naughty Google! The problem with the way that most of the companies got to the top of Google is that they were cheating. They bought their way there, and even if they didn’t, and it was their SEO company that did, it’s still not the type of page you want at the top of Google. You want the best possible option and the most relevant result on page one, not the company with the most money. It’s like a criminal with the best lawyer getting off – it just isn’t justice! Penguin and Panda put a stop to bad link building (amongst other things) and people who were simply ranking high because they linked to a tonne of irrelevant sites were penalised badly. Meanwhile us normal folk, the people without an SEO company, the people who are just interested in our customers and having a quality output that people liked moved up a few notches. Us social media savvy good guys saw a rise in our ranking, or at least we noticed we were getting more traffic. I like the way the Internet is going. I like that there’s a sheriff in town and his name is Sherriff Cutts. What Google are trying to do is ensure only quality and unique content is put on the Internet. Google are trying to clean up the search results and I don’t blame them at all. When I want an answer, when I want a product, when I’m Googling for a service, I don’t want the pages that got there with bad tactics – because that won’t always be the best answer. I’ve accidentally been top of Google for many terms over the last three to four years of running a website. I say accidentally because SEO wasn’t always something I knew of, let alone understood, years ago. I just wanted to share my knowledge on Twitter and blogging and social media for business – so I did. I’ve been top three on Google for “is Twitter better than Facebook” for a long time purely because people like, read and share that post. (I’ve recently been bumped down by Bloomberg, but I’ll take that as a compliment.) It gets tonnes of organic results but when I wrote it I genuinely wanted to offer my thoughts and content to the world. It was just accidental that the content I was publishing was good quality. It just so happened that the social media channels I networked on liked my output. I just accidentally wrote great headlines that had keywords in because they were relevant to the blog post… I had no idea that was an SEO strategy! My posts were read and my tweets were retweeted and slowly I built an audience, accidentally, just because I liked sharing my knowledge. I accidentally published quality, engaging content that was shared on social media (still considered as a strong backlinks by Matt Cutts). What I did was publish for the reader; I didn’t write for SEO. The way the search algorithms are going only people who want to offer quality content and have a website people want to visit will appear high up the search results. Create and build “the kind of site that people want to bookmark”. It’s simply really isn’t it?! If your site is one that people like and want to come back to then it’s surely a good indicator that other people should find it. Here’s my view. Guest blogging has always had its place. It’s a great way to show to a new audience your content and your expertise. 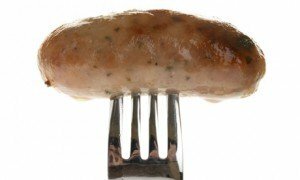 Guest blogging is still a relevant thing to do for you and your reputation but using it as an SEO tactic, sending out spammy emails offering crappy duplicated content to everyone and his dog is basically dead – and for that I say thank goodness! I await the glorious day that these emails stop. Heck, even Matt Cutts gets them – he IS Google. Offering your content around the Internet like a ‘blogging whore’ is simply not a great way to behave and soon it’s not going to help your SEO either. Well done spammers, you’ve ruined another useful tactic for everyone! Be skeptical. Be original. And above all else don’t hang your entire business strategy on SEO because Google will chop you down in a second. 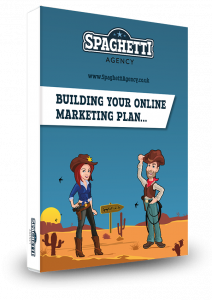 Build a great business and a website that reflects that and you won’t go far wrong. What do you think? Is guest blogging still a good exercise? Will you guest blog anyway because you know it’s good for your reputation? Or do you follow the Google trends like a faithful follower? Please comment, we love to hear your thoughts. You can find me wandering around on Twitter and Google+ – come and find me! Matt Cuts is a huge name in the Google and in SEO industry and I am totally agree with you that the changes made by Google are for making search more professionally. Guest Blogging is never dying and in opinion it may run for a long time. So SEO might focus on this useful technique to make their blog attractive and high in SERPs. I agree Spook SEO, but the point of the blog is that guest blogging is not really about SEO; it’s about raising awareness of your brand/profile. 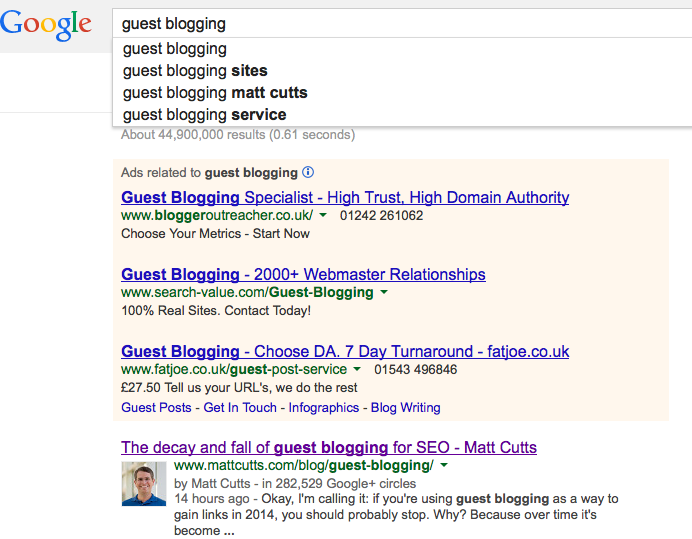 Backlinks are still very important in SEO but the act of getting them through guest blogging is and should be dead. Great guest posts should be for the reader and for offering great content and value to another blog in return for great content and value from them on your blog in the future. SEO isn’t dead and neither is guest blogging… they’re just two separate things in my mind. Brilliant post, I really enjoyed it, thank you. And I agree with you, guest blogging still does what it was always intended to do, Google is just trying to stop the people who want to find shortcuts and get their results to the top without providing anything of real value. Search engine optimization is thus not an evil method for cheating search engines, but rather a necessary means to establishing a site’s presence. 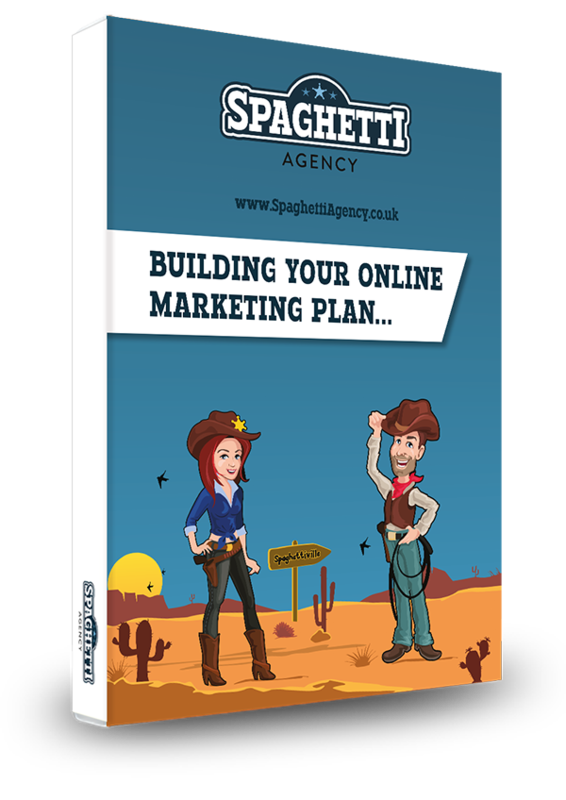 Many business owners, however, still confuse the process with online marketing. SEO is one aspect of online marketing only, but an all important one. SEO is a more technical online marketing in many respects but blogging and social media are now an undeniable part of SEO and they are of course online marketing channels. The whole thing should work hand-in-hand now.